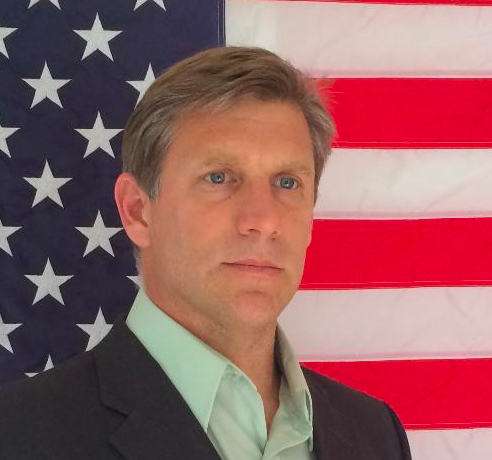 Journalist/Futurist Zoltan Istvan runs for Governor of California. If a Terminator can do it, why can't a Transhuman? Zoltan also claims to have created "volcano boarding". Noted transhumanist lecturer Zoltan Istvan has recently announced his candidacy as the Governor of California. 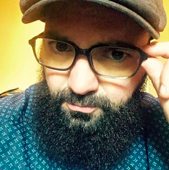 Istvan, who will be representing the Libertarian Party, will be running against 26 other hopeful candidates in the June primary election. 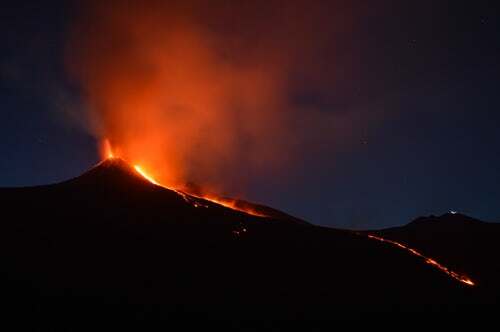 A former jounalist for the National Geographic Channel and the self-proclaimed inventor of volcano boarding (! ), Istvan claims that his Transhuman identification may well lose him votes but that he hopes that he can bring more attention to the cause. According to Transhumanism Australia, Transhumanism is defined as "a movement of people who want to transcend the limitation of our human biology through science and technology". Whatistranshumanism.org clarifies that it "is a way of thinking about the future that is based on the premise that the human species in its current form does not represent the end of our development but rather a comparatively early phase." Considering there are already humans who are levelling up, it's conceivable Transhumanism will indeed be recognized as an intergral movement in the near future. When it's time for you to have internet hooked into your cerebral cortex, do make sure that you compare deals to make sure that your brain-fi is all that it can be. Until then, keep your soft, primative human flesh safe, especially while hanging ten on a volcano board.